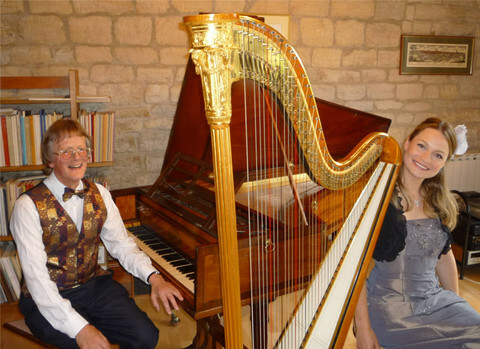 Eleanor Turner is a harpist and composer whose passionate performances have brought her worldwide acclaim. 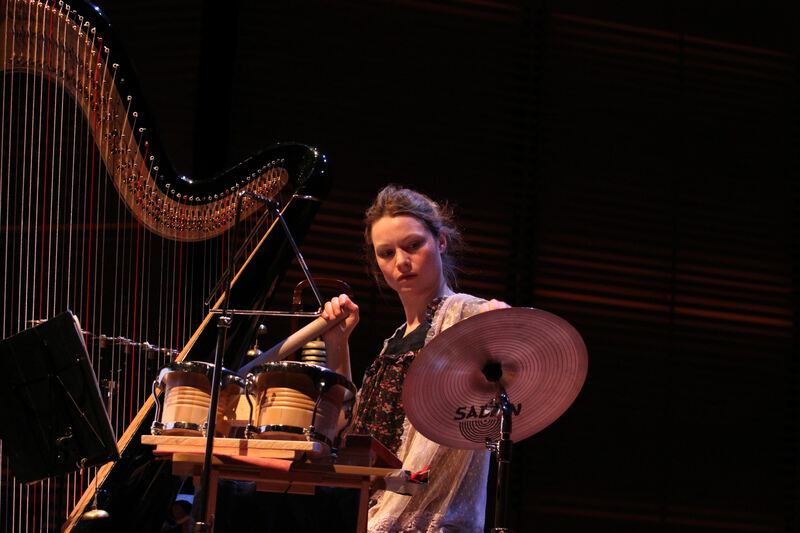 Eleanor creates unique shows for herself and her ensemble, performing at venues such as Amsterdam's Muziekgebouw aan't IJ, Berlin's Kammermusiksaal at the Philharmonie and Shanghai's Conservatory of Music. She is a member of contemporary folk band Ranagri and is Head of Harp at the Royal Birmingham Conservatoire. Eleanor's "endless energy, mesmerising talent and unswerving commitment" (Julian Bigg, conductor) have ensured a diverse career with travels, fun and friendships made along the way. Eleanor's musical career began at the age of fifteen, when she performed a concerto with the Academy of St. Martin in the Fields, conducted by Daniel Harding at London's Queen Elizabeth Hall. 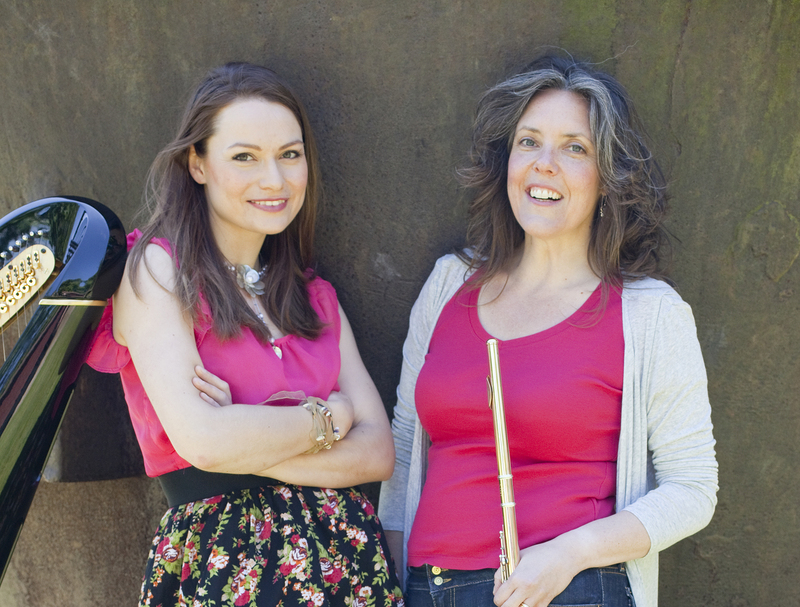 Eleanor studied with Daphne Boden at the Royal College of Music Junior Department, then later with Alison Nicholls. 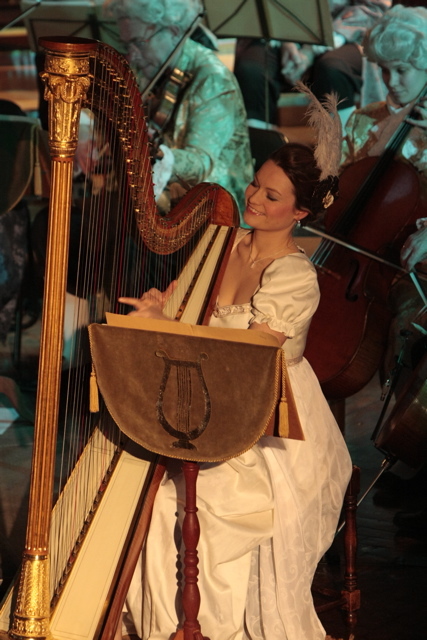 She went on to win First Prize at the 2007 European Harp Competition and many other international awards. 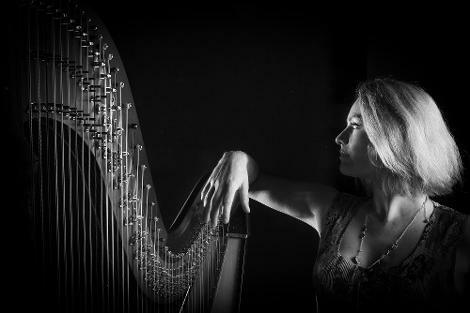 Eleanor has been hugely inspired by the American superstar jazz harpist, composer and conductor Deborah Henson-Conant, with whom she has performed in New Orleans, Sydney and Hong Kong. 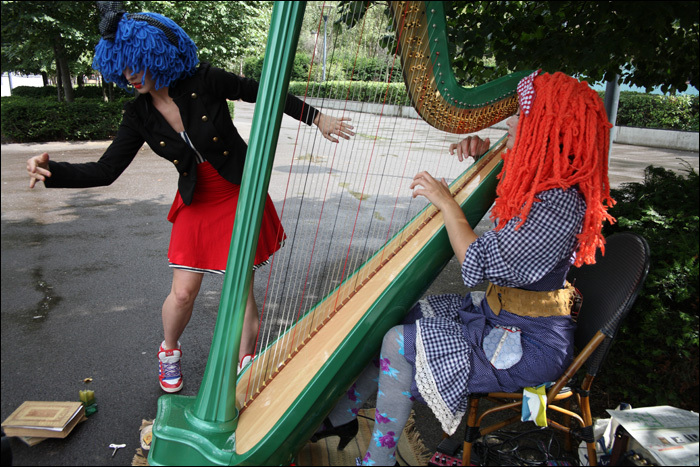 She enjoys collaborating with performance artists and composes for concert, radio and dance.